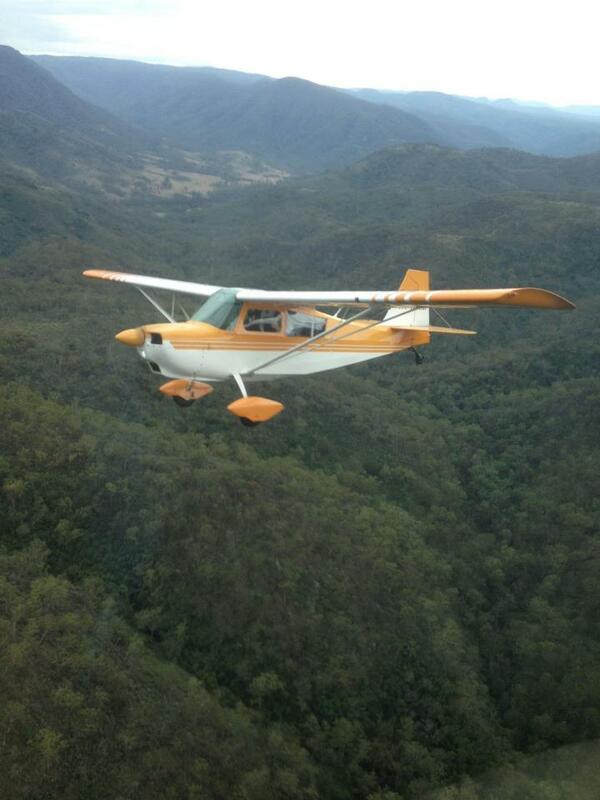 Curtis Aviation is a flying school dedicated to providing flight training and pilot training with a difference. 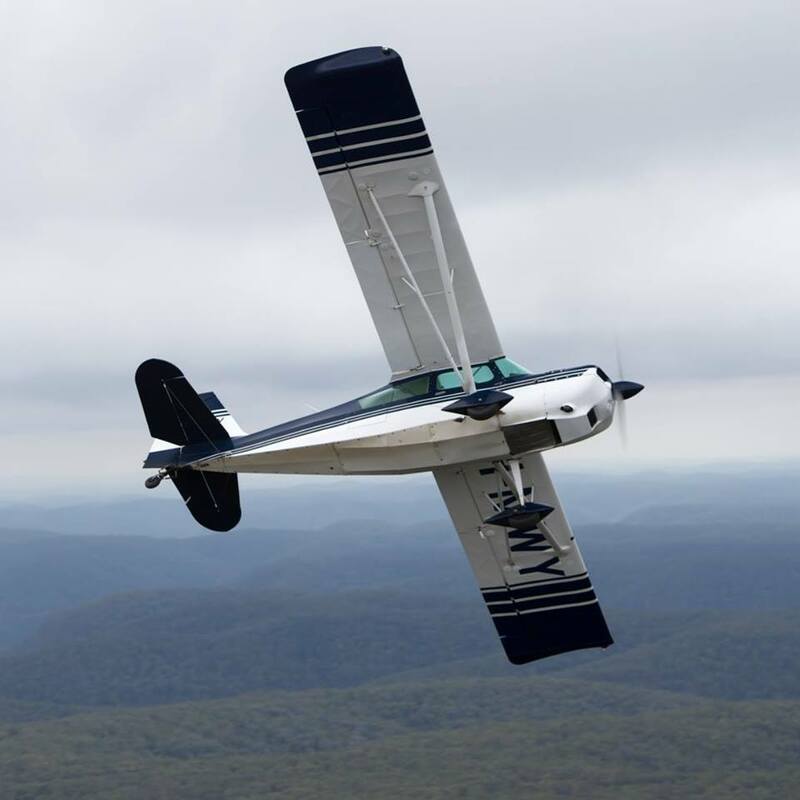 Ultimate action...it's the best way to describe the thrill of a Pitts Special joy-flight experience at Curtis Aviation. A combination of speed, air show style aerobatic manoeuvres, a high performance modern aircraft and a pilot with unmatched experience will provide you with an unforgettable event of 'ultimate action'. 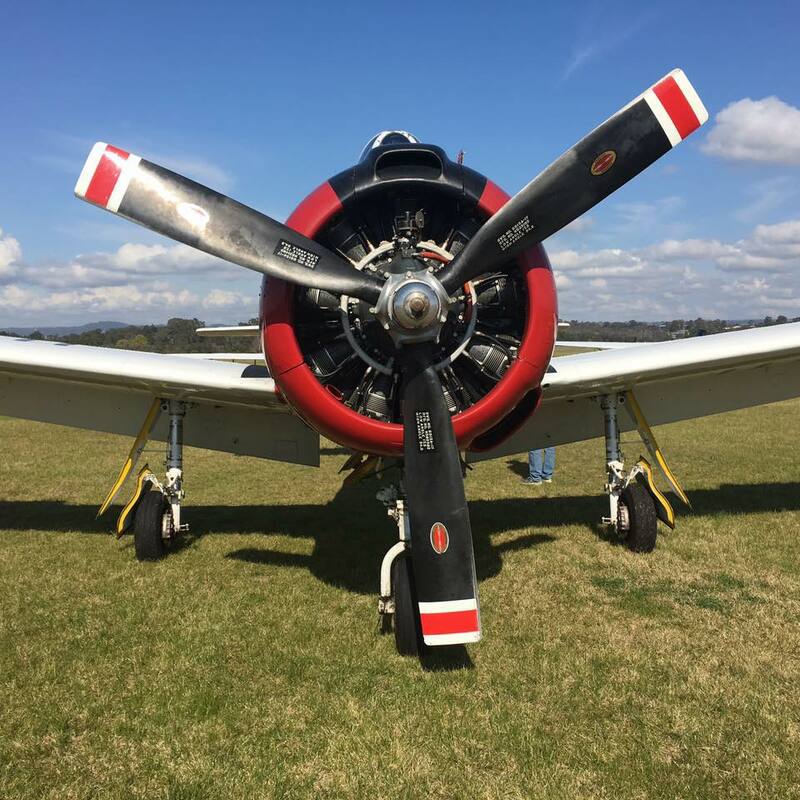 The friendly staff at Curtis Aviation will ensure that your joy-flight is tailored to your requirements as we are focused on delivering an experience based on what you want...hard-core aerobatics, a scenic flight or a combination of both...it's up to you! 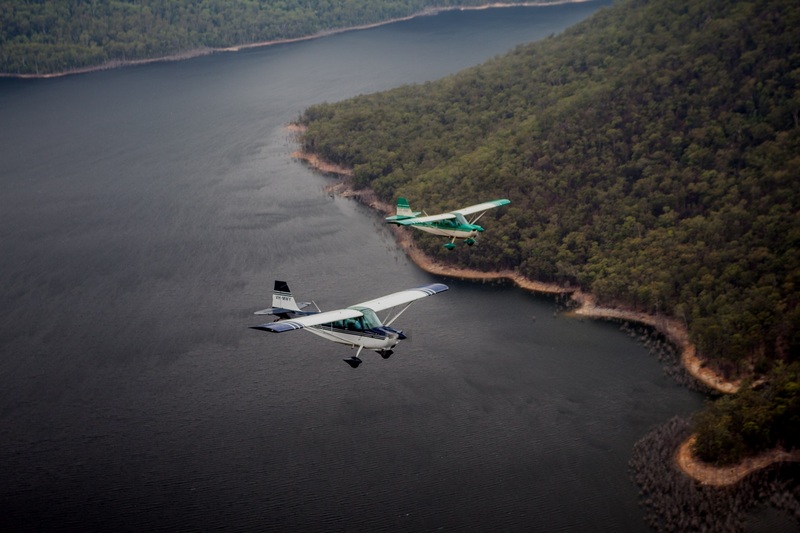 1 hour 30 minute scenic and aerobatic flights.